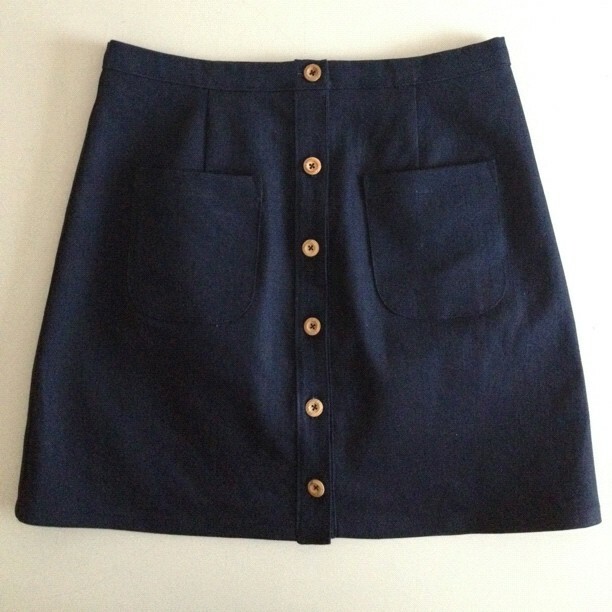 tattersall and denim mini skirt. 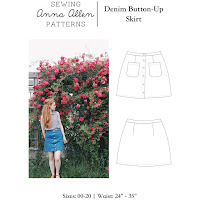 | Anna Allen Clothing Blog: tattersall and denim mini skirt. Oh I love them! Especially that blouse, what a perfect collar. I am so intrigued! 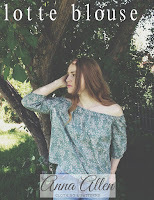 These look lovely, I particularly like that blouse, so nice! I love both pieces. Nice details. so beautifully constructed, as always! 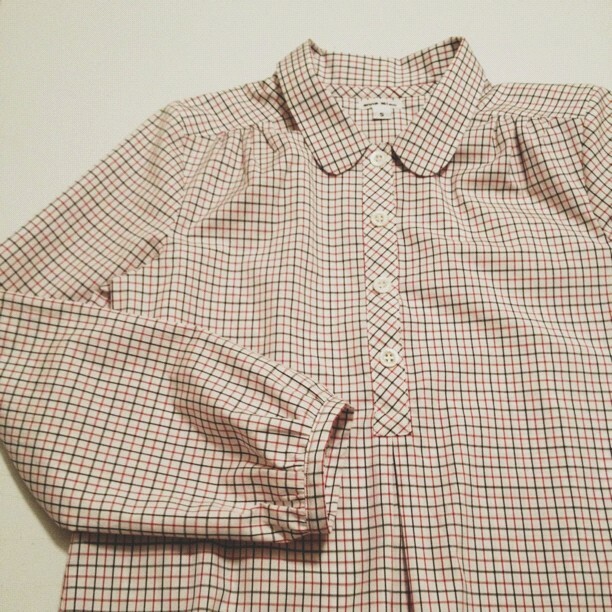 i love the collar on the shirt, it's such a sweet detail.